What we believe about evangelism impacts how we teach about it and ultimately what we do about it in ministry. 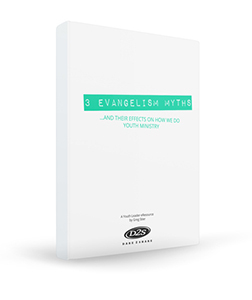 Unpack some of the e-myths that have clouded our view of this emotion-charged aspect of ministry. Redeem the "e-word" with a Biblical view. Give you practical tools to take action.